Home Warranty included! 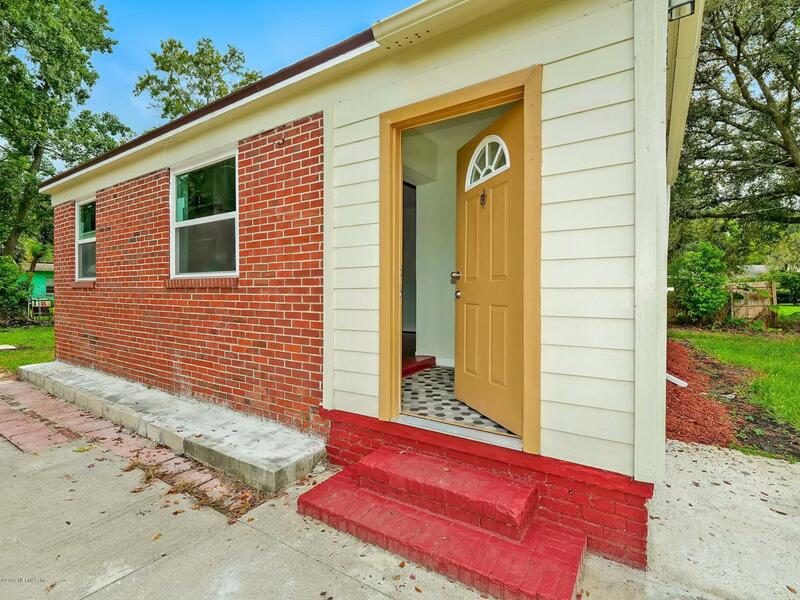 This adorable home features three bedrooms and two full bathrooms, a beautiful kitchen with tile back splash and new stainless steel appliances. 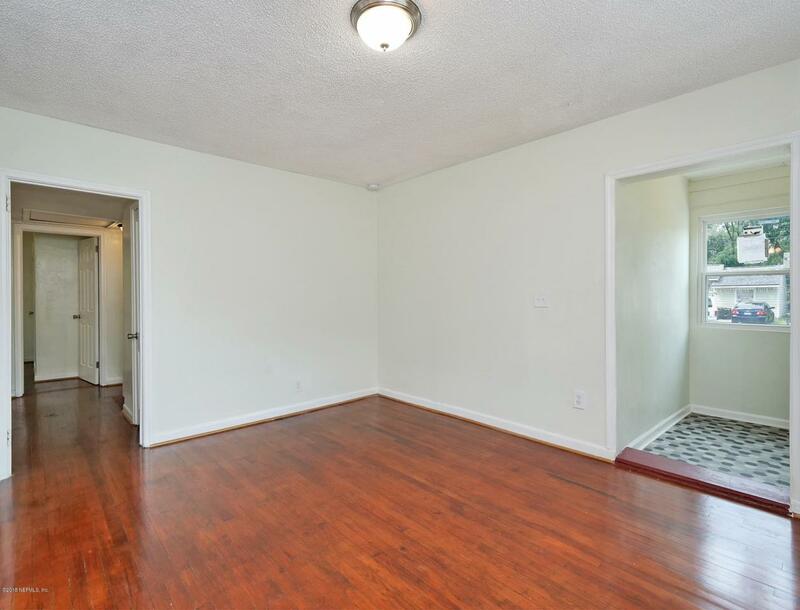 Refinished original hardwood floors, updated electrical service, roof, water heater and new thermal windows! 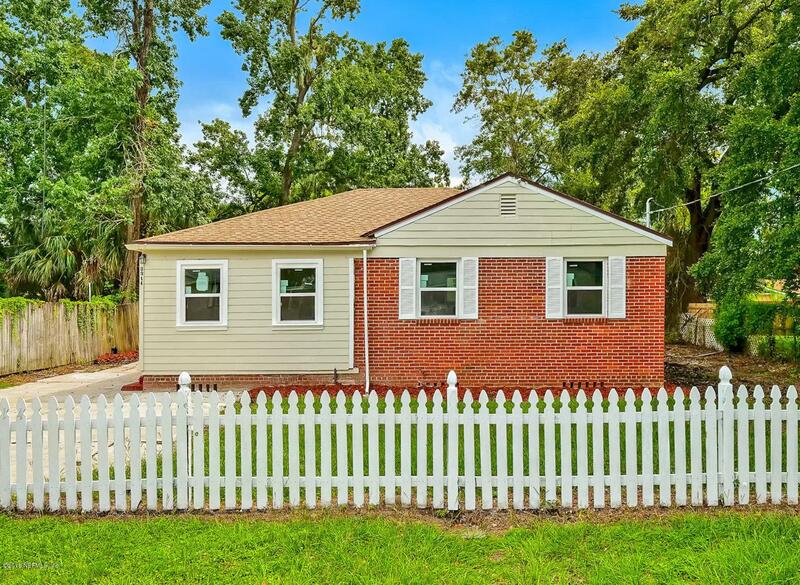 Great location, close to everything: One mile to the Douglas Anderson School of the Arts, Spring Park Elementary and the ice & sportsplex. 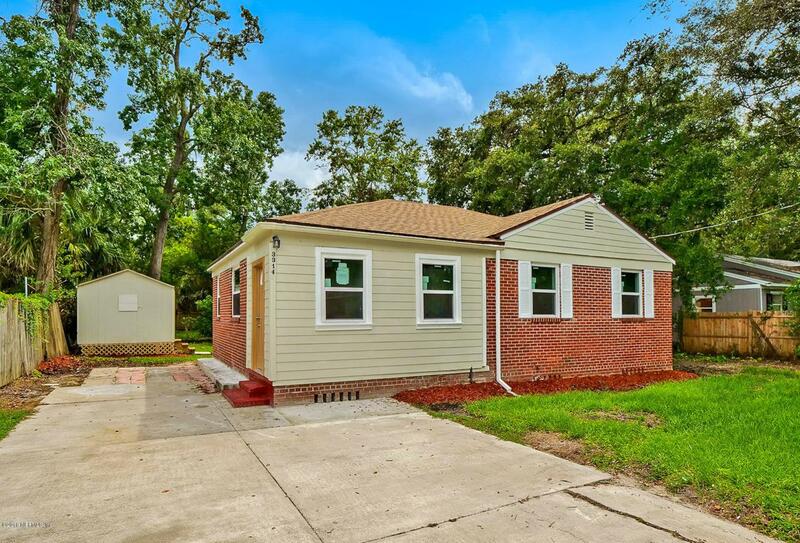 Two and half miles to Englewood High school and the local Starbucks on Beach Blvd. Nine minutes to Memorial hospital. Seven Minutes to TIAA Bank Field where the Jaguars play ball. Fifteen minutes to all sorts of shopping like at Regency or the St. John's Town Center. Twenty minutes to Jacksonville beaches. Call to schedule a showing today!